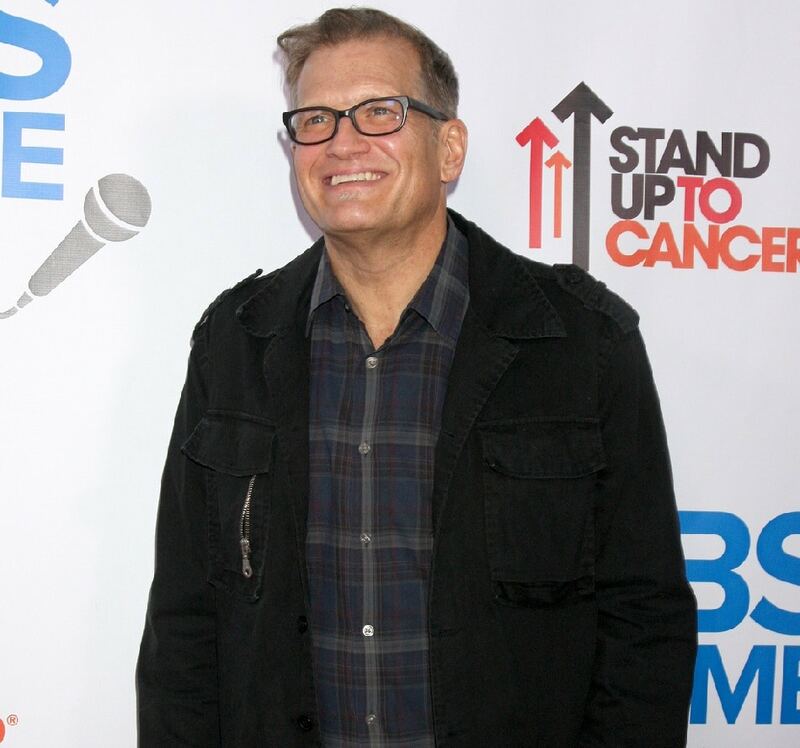 When Drew Carey was 18, he went on a cross-country trip from Ohio to California to visit his brother. He ended up homeless in Las Vegas for a time, selling his blood for extra cash. 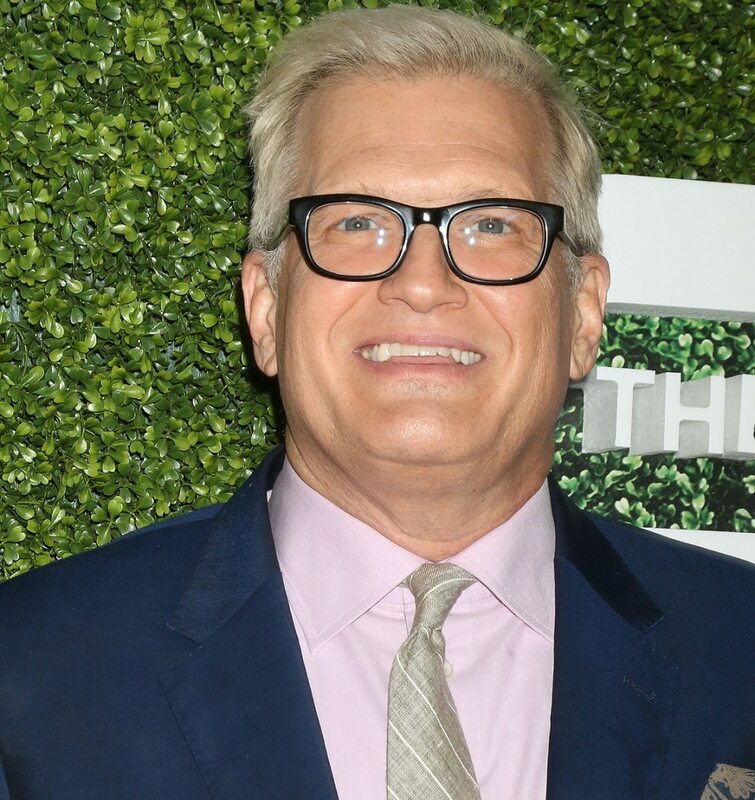 He slept in his car before eventually finding work as a bank teller and then a waiter at Denny’s.